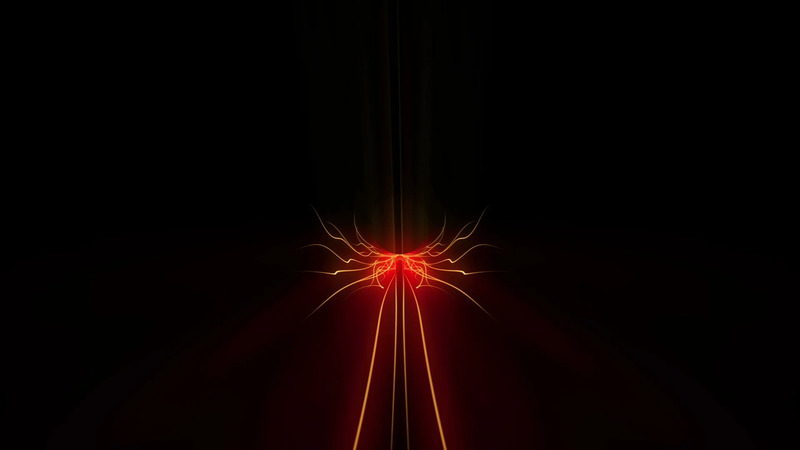 Description: Slow Warm Wavy Line Tunnel Full HD VJ Loop by LIMEART. A flight through the tunnel made of the warm yellow wavy lines. DOWNLOAD Slow Warm Wavy Line Tunnel Full HD VJ Loop.